BREAKING: HUGE! 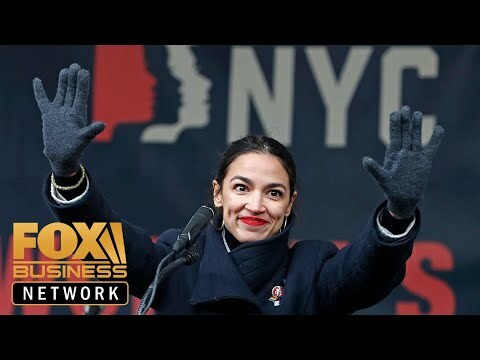 Ocasio-Cortez CAUGHT IN MAJOR LIE! Top Adviser SQUIRMS When Confronted on LIVE TV!